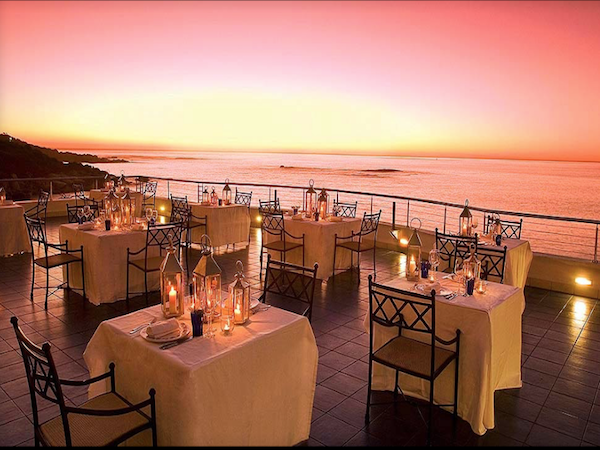 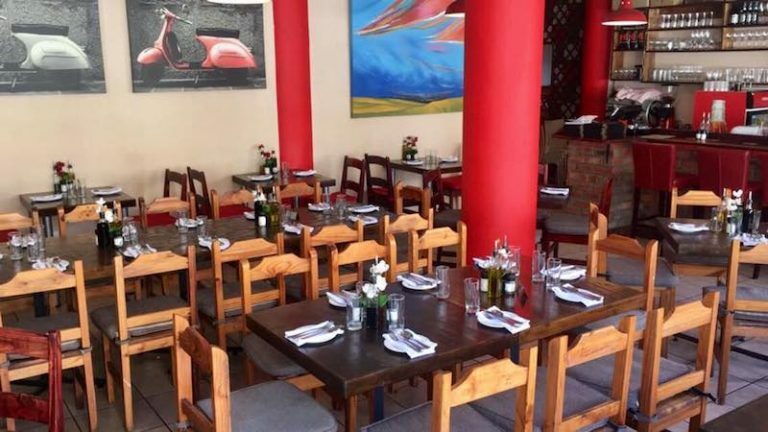 Established in 2010, Goloso has become a firm local favorite for authentic Italian cuisine served in a welcoming, relaxing environment. 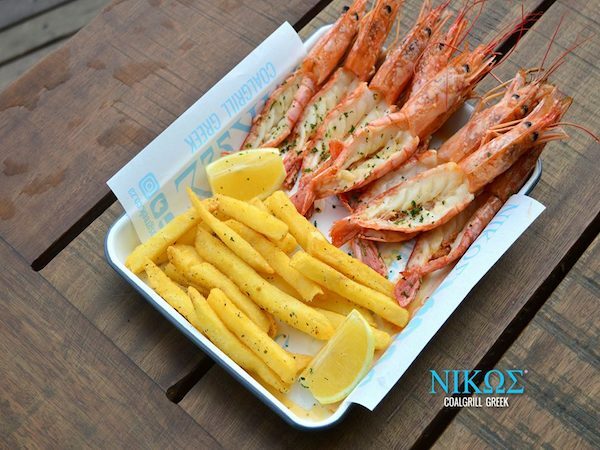 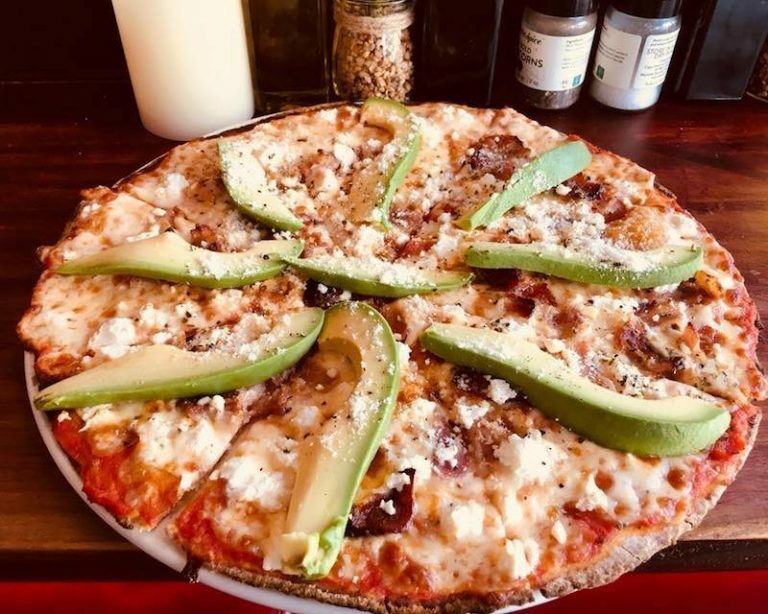 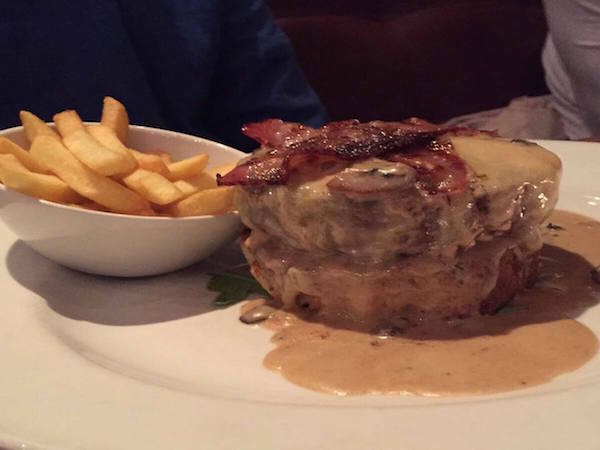 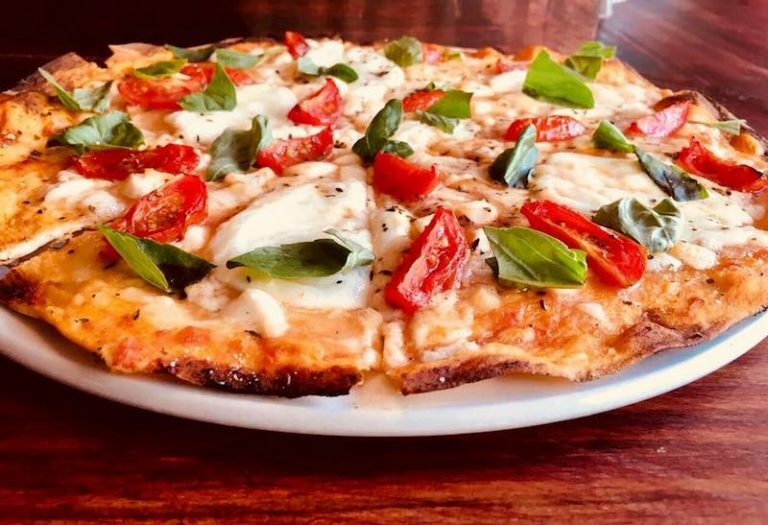 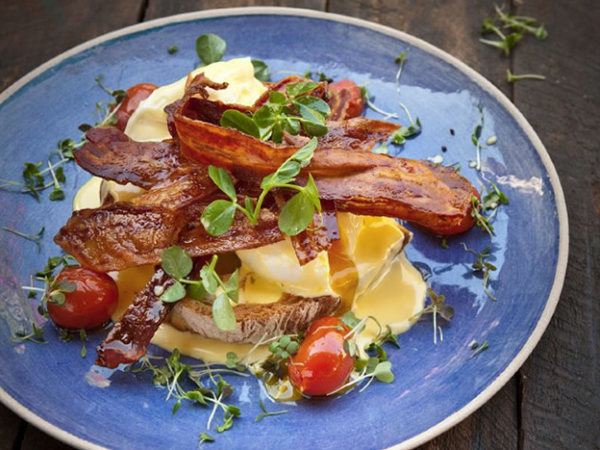 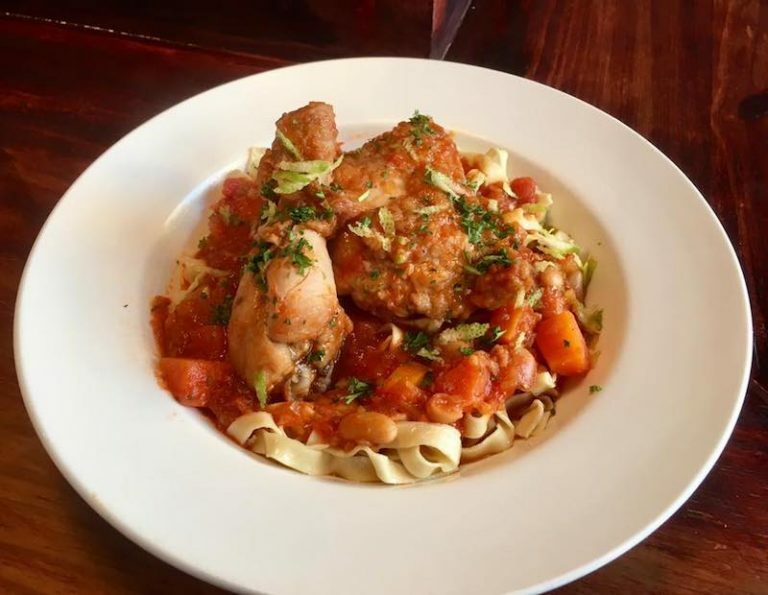 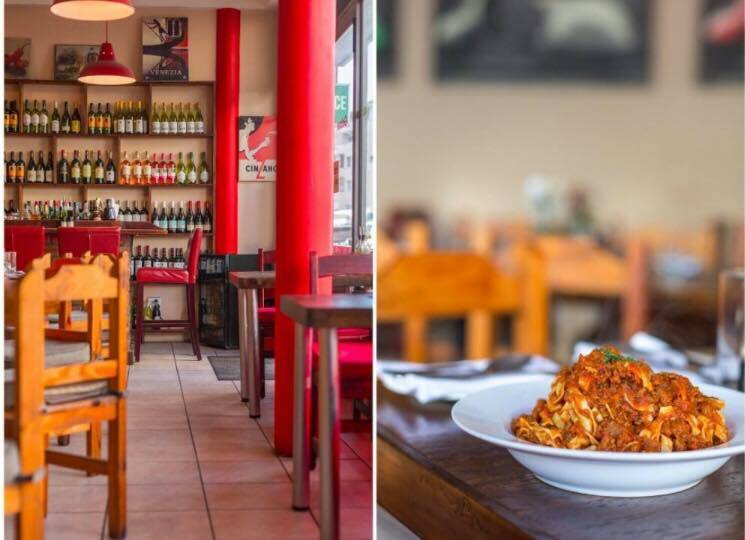 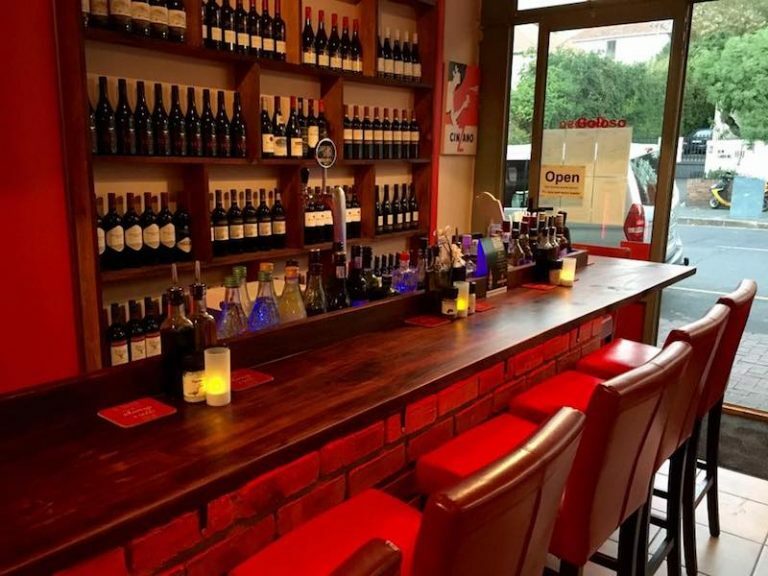 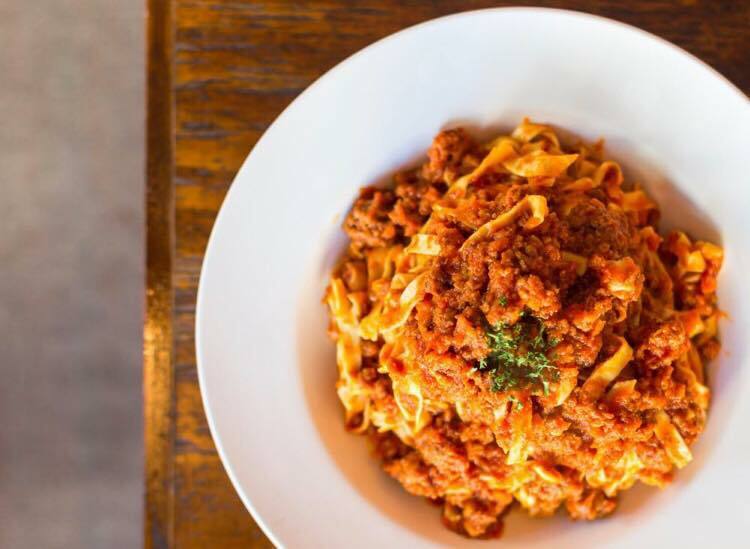 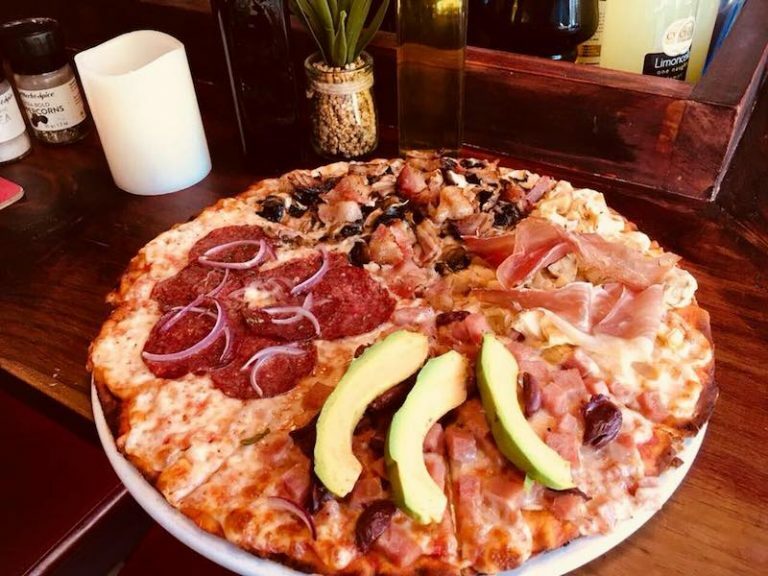 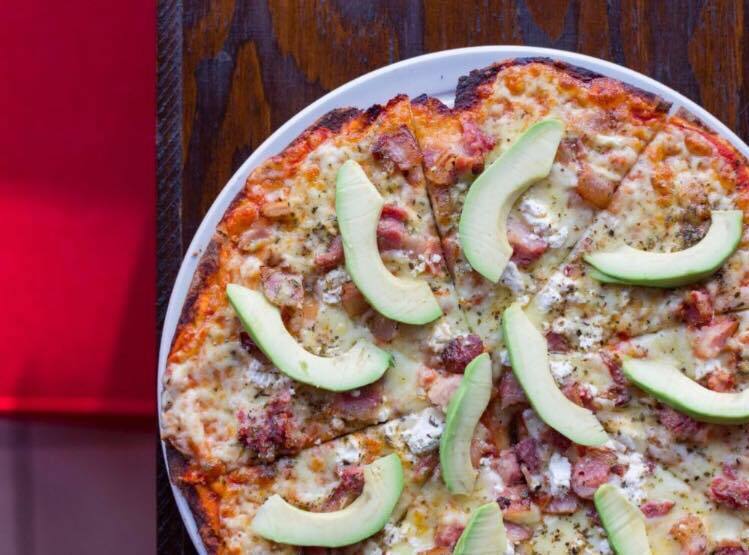 Specializing in hand made pasta and stone baked pizza, they also offer a wide variety of starters, grills and delectable home made desserts, as well a full bar boasting a comprehensive wine list and Darling Brew craft beer on tap. 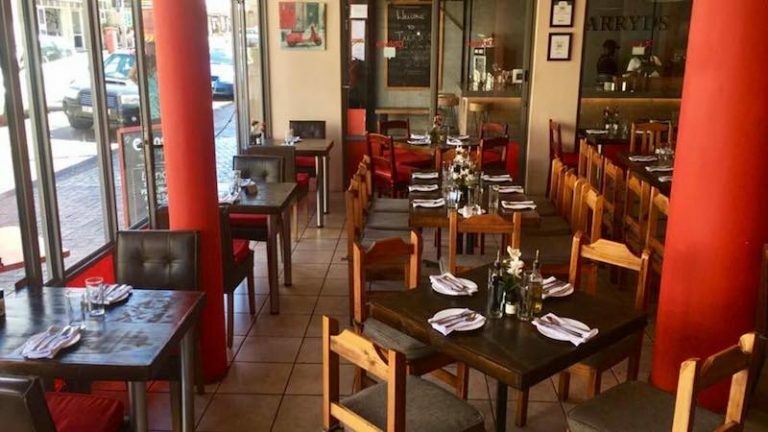 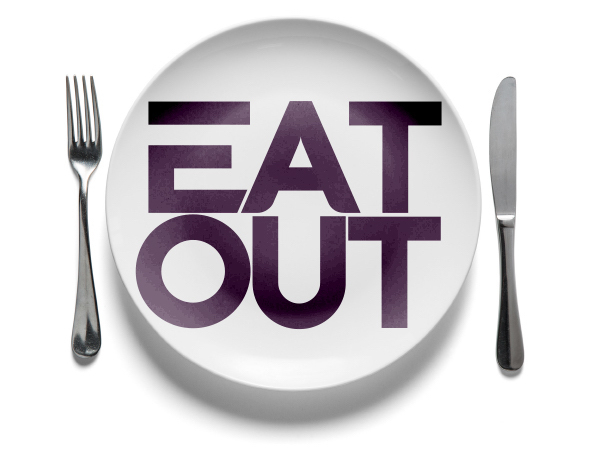 Owner run and managed, we take pride in offering great food, friendly service and unbeatable value for money through their daily lunch and dinner specials.